Hands on Health Care Clinic is a local chiropractic clinic specialising in the diagnosis, treatment and prevention of pain linked to spine, joints and muscles. At the time of starting their Think Local campaign, they wanted to boost traffic for their remedial massage treatments, another aspect of their business. They ran a half price remedial massage deal for just 2 weeks and had fantastic results. "Out of the 14 days we sold at 50% off, 10 clients rebooked for full price treatments. We also had 6 phone calls inquiring about our other treatments that we offered. Think Local WORKS." Jazzercise is the original dance party workout. It's a blend of pilates, yoga, kickboxing and strength training. They wanted to run a campaign with Think Local to boost traffic to their studios across the Northern Beaches. In the last 18 months Jazzercise has seen over 74 new customers through it's doors with the sale of Think Local deals, many of these becoming life-long members. "Thank you to the team at Think Local who have been very helpful with suggesting ideas and setting up our deals over the past couple of years. 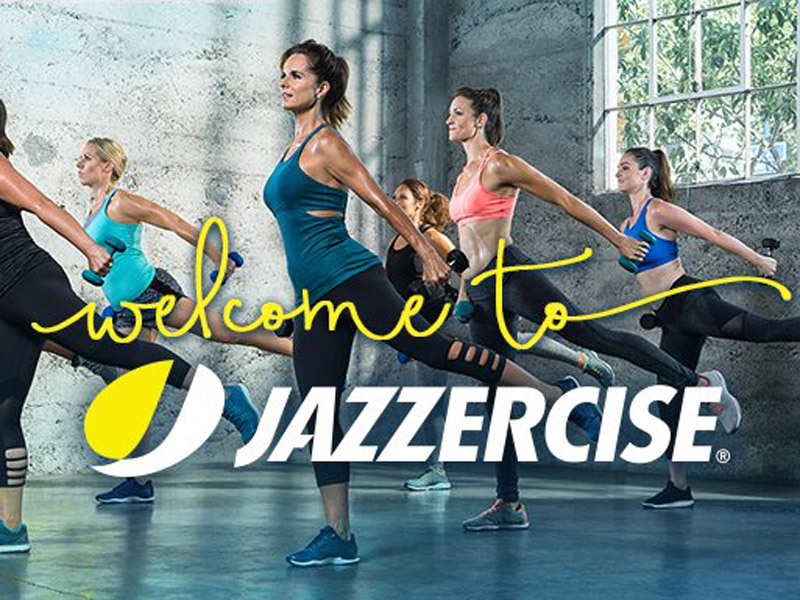 Northern Beaches Jazzercise is being discovered by new customers each month through purchasing these deals with Think Local, it gives them the opportunity to try out our Jazzercise classes at a minimal cost to see if Jazzercise is for them. We are finding that once they have taken up the Deal, tried the classes, they are very happy to convert to regular customers, win-win situation. " 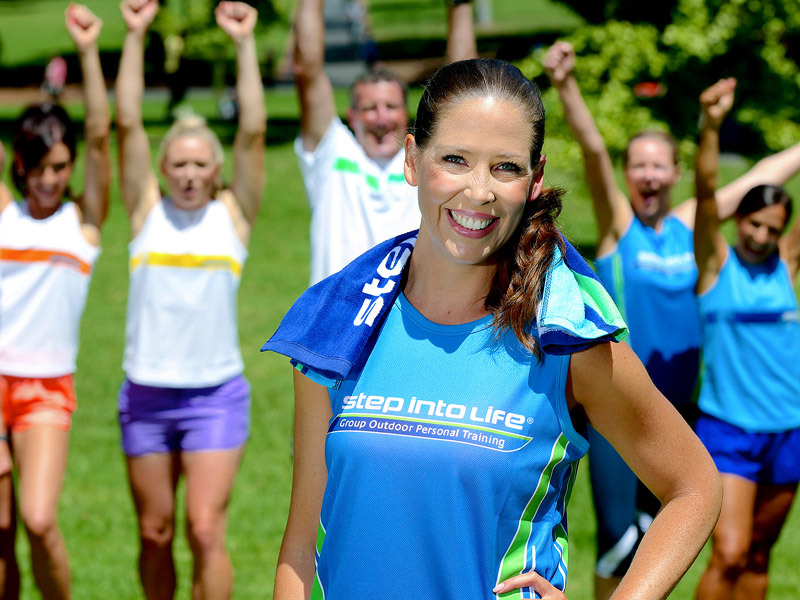 Step Into Life joined Think Local as a Gold client just 12 months ago. As well as boosting their SEO results and exposure to the local area, they have also seen new members through the doors with the sale of their deals and some print advertising in the Peninsula Living. "I’m really happy with my Think Local package. The write up in the magazine was great! A new client had seen my car and the banner ads that I have but the deal on Think Local was what prompted her to come and try Step into Life." Toro Nero were new to the area and wanted to draw in locals and boost their local traffic. 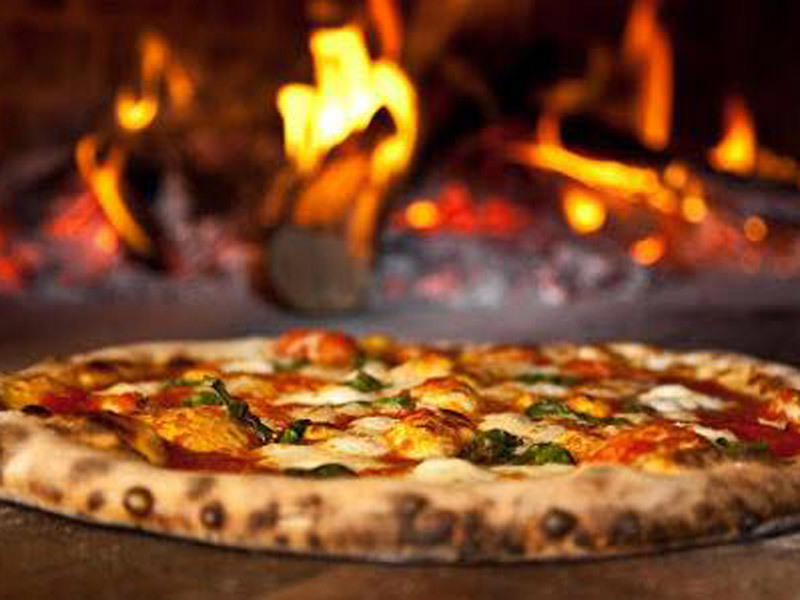 They ran a 2-4-1 pizza deal and saw excellent results in the first few weeks with traction from both the website, email and the deal printed in the Peninsula Living magazine. "Think Local brought us customers from the area that didn't know we had opened and how new we were - we had over 16 new customers that we counted in one month." Braza Churrascaria is an authentic Brazilian Barbeque house that serves world-renowned Australian meats. Braza Manly began it's campaign with Think Local in 2016, and through the sale of just 6 deals generated over 400 customers and $7000 worth of revenue. The also saw an increased number in website traffic, with over 60 clicks to their website and 30 direct enquiries via phone and email. "Think Local has brought us new customers for sure. With our Deal being 2-for-1 and selling over 150, that's over 300 customers coming through the door in just three months! Our venue is easy to miss due to it's location, so we rely on Think Local to let people know where we are. Locals are so important to our business. As word of mouth travels so fast on the Northern Beaches, it's key to bring locals in to experience our restaurant." 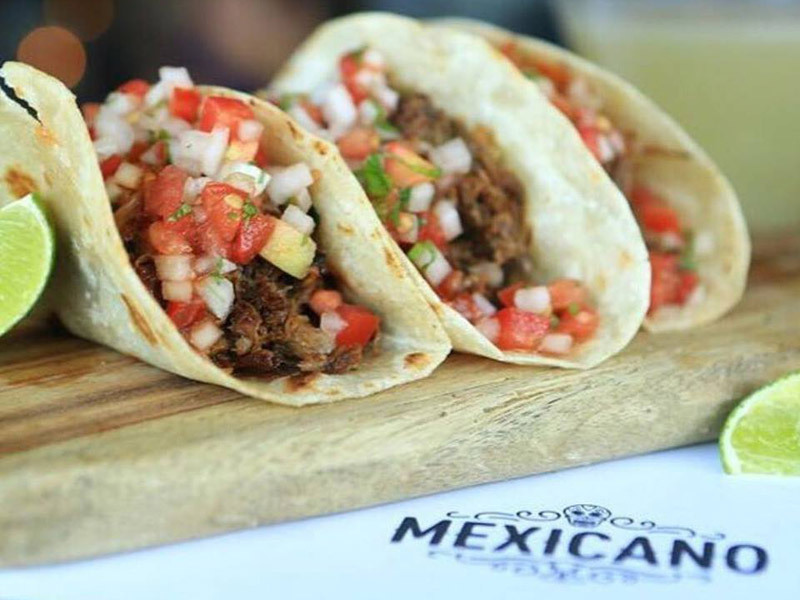 Mexicano have been advertising with Think Local for 18 months. Choosing to run deals seasonally they were able to manage traffic to their restaurant during particularly busy times of the year and have seen incredible results. 11 deals has seen 280 customers through the doors, over $7000 in revenue and traffic through to their website. "To the team at Think Local, thanks for helping with setting up our deals, I wasn't sure how easy it would be but it's actually gone very well. The deals have sold out very fast, we are stoked to have reached new customers that are visiting us for the first time. Looking forward to setting up the next deal, yeeeew!" Famous Hair Collaroy is a friendly and professional hair dresser offering services by appointment only at their private Collaroy salon. Having done little advertising before joining Think Local and with no road-side shopfront, Lilly wanted to market to a local audience to increase clients. Now in their third year, they have seen over 121 new clients generating over $12,000 from deal sales alone. With over 4,000 views of their content, they have seen over 400 visits to their website, 200 phone and 22 email enquiries. They have also seen a lot of new customers through the email and print marketing. "I started advertising with Think Local to increase my clientele. The business was at a stagnant point and I really needed to do something about it. A sales rep came to me and it all fell into line, so I said yes. Since then my clientele increased dramatically and we have seen a 100% increase. I don’t know where I would be without Think Local and I would definitely recommend to anyone who is looking to increase business." 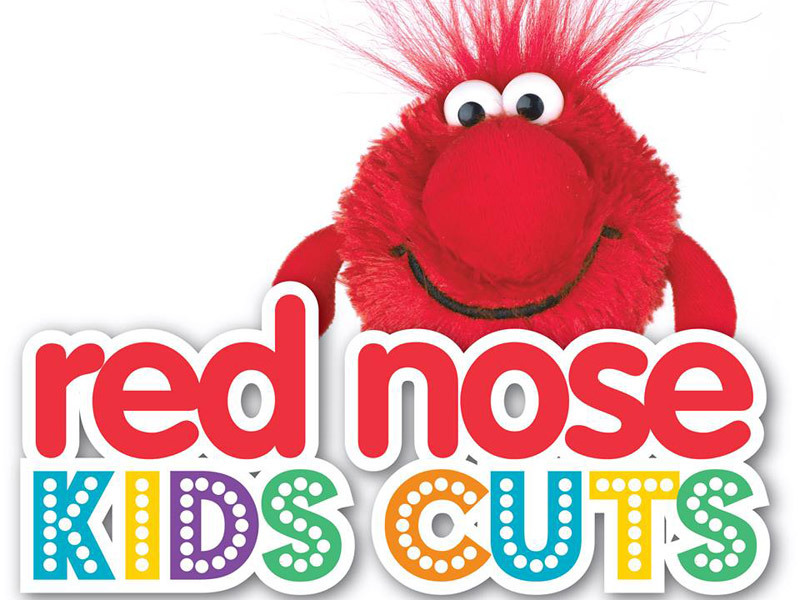 Red Nose Kids Cuts is a hair dressing salon just for kids! Within 11 months they saw over 100 customers through the door with the sale of their Think Local deals. "I am really happy with the results we get from Think Local. I would recommend it to any business large or small. A lot of our new customers said they always shop on Think Local." Ozderm Clinic, although located in bustling Manly, were easily missed as their original clinic was not on street level. As well as getting new clients, they wanted help to promote their brand and make themselves more widely known. They've had great feedback from the cross-promotion of their services both online and in print. "I’ve been very happy since starting with Think Local a little under 2 years ago and have seen many new customers through the doors. I have a lot of enquiries from people who see me in the Peninsula Living magazine in the Think Local section and many loyal customers who have come back to the clinic." 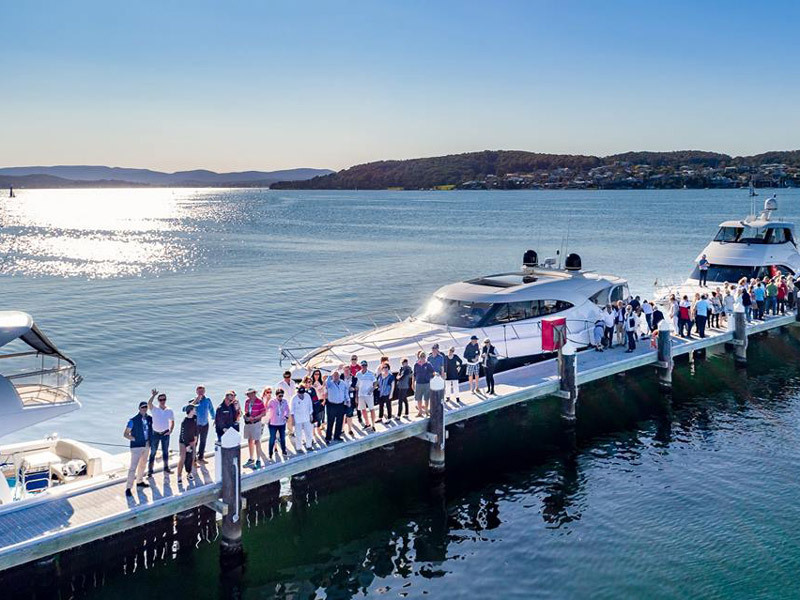 Royal Motor Yacht Club not only serves it members and the greater boating community as a premier boating club, but also runs a busy social atmosphere. Their Think Local campaign focuses on promoting in house events and weekly promotions. "We promote and advertise our events on Think Local and in the magazines. The events get emailed out and we find out that our members and non-members hear about our events through the Think Local database. We’ve found that the hits we get from Think Local have been really good." 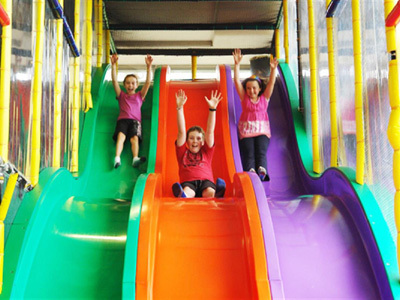 Cheeky Monkeys Play House is a play centre and party venue for children. They started Think Local in 2016 to help boost awareness of their brand and location as they're in an industrial area so can be hard to from the road. Since that time they've consistently seen children through the doors each month through sale of the deals both online and in the magazine. “We’ve been advertising with Think Local since June 2016, and in less than 3 years we’ve seen over 800 kids in through the doors from the sale of our Think Local deals. Over one month alone we sold 93 2-4-1 vouchers, with over 500% return on the monthly cost of our monthly package. As well as promoting our soft play, it’s also a platform to list our school holiday programs and vacation care. It’s great having our deals featured in the Peninsula Living magazine too as it’s another place people see our offers and specials."